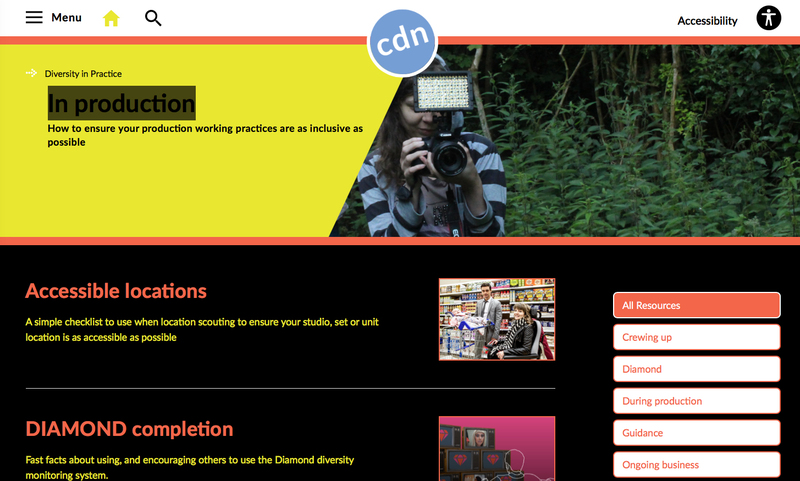 Creative Diversity Network asked the National Institute for Social Research (NatCen) to undertake a quality review of Diamond- The First Cut. NatCen were asked to provide an overview of the reliability of the Diamond data and evaluate CDN’s analysis and interpretation of the data. Diamond: The First Cut was updated in May 2018. Read the report here. If you’re the person responsible for completing Diamond monitoring, our Guidance Notes will provide you with comprehensive information and support to help you run the process within your organisation, and to keep your colleagues and talent informed on how the process works and what they will need to do.